I always thought journaling had to be done a specific way - In the most beautiful, vintage book you could find and written in every day but in the past year or so I have finally learned that is not the case. You don't need specific notebooks or an entry every day to keep a journal, you just need a pen, paper and a little bit of time. 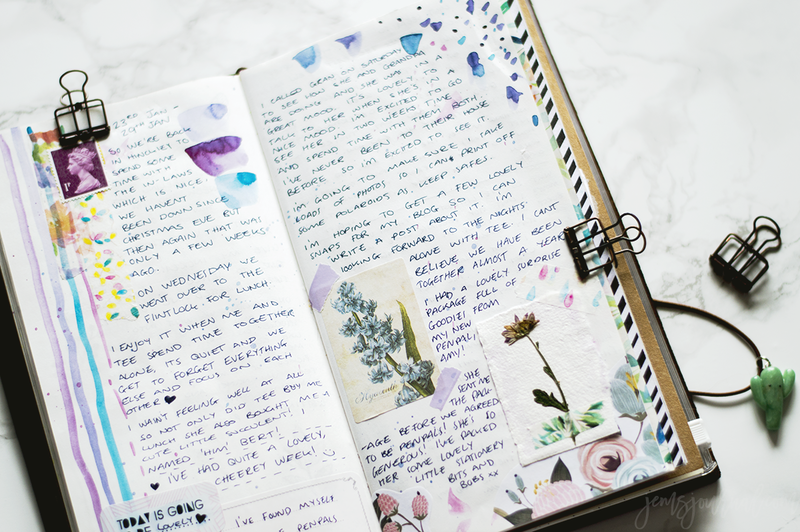 Unless you really love writing every day then keeping a daily journal can be quite the chore within itself and if you're finding it hard to write in it daily then I guarantee after a short while you're going to give up on it. You need to find a journalling pattern that suits you. Here are some things you may want to take into consideration. What is the purpose of your journal? 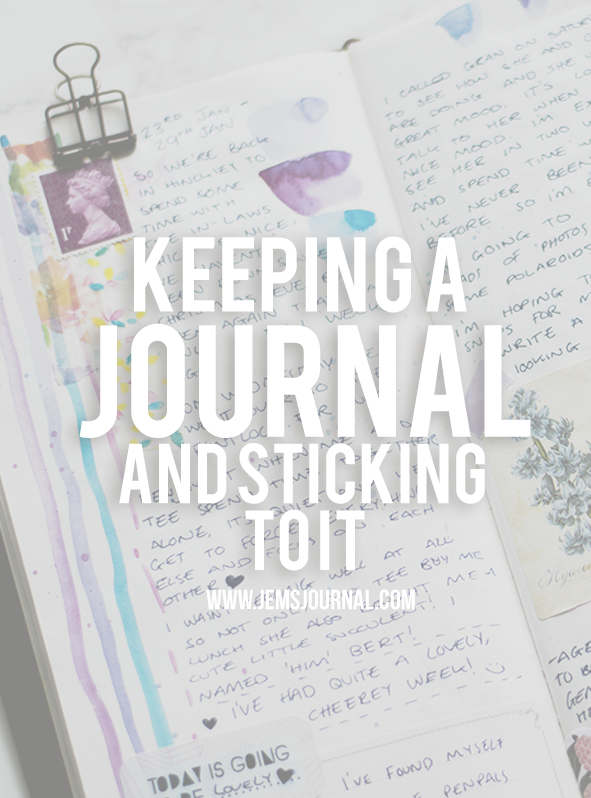 - Is your journal going to be for memory keeping or somewhere to vent about your feelings? Are you aiming to write in it daily or just when you have something to write about? - This will determine what sort of book thickness you'll need. Is your journal going to be traveling with you? - Think about the sturdiness of the book, can it withstand being thrown around in a bag or will it just sit on your desk at home? What sort of cover is your journal going to have? - If you really love how your book loves you're more likely to pick it up and write in it. It's only in the past few months that I've found a journalling pattern that suits me, I tend to space my journal spreads throughout the week in a blank insert in my traveler's notebook. I like to use 2 pages just to note down anything that's happened or how I've been feeling and then I fill the rest of the space with washi tape, stickers and pressed flowers. 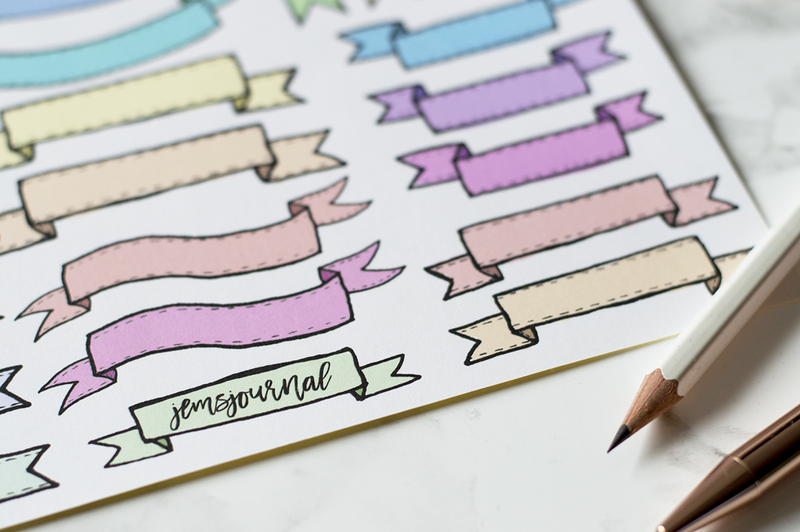 Don't feel obliged to decorate your journal spreads, your journal is your space and there's no need for you to make it look pretty unless you want to. You can write your deepest feelings in your messiest handwriting but none of that matters because it is your space and not intended for anybody else's eyes - unless you feel like sharing it of course! I share my journal pages on instagram so if you need a little inspiraton be sure to head on over there. What makes you want to start a journal? Thank you m'lovely! Remember that you can journal whenever you want and need too, there's absolutely no pressure at all!